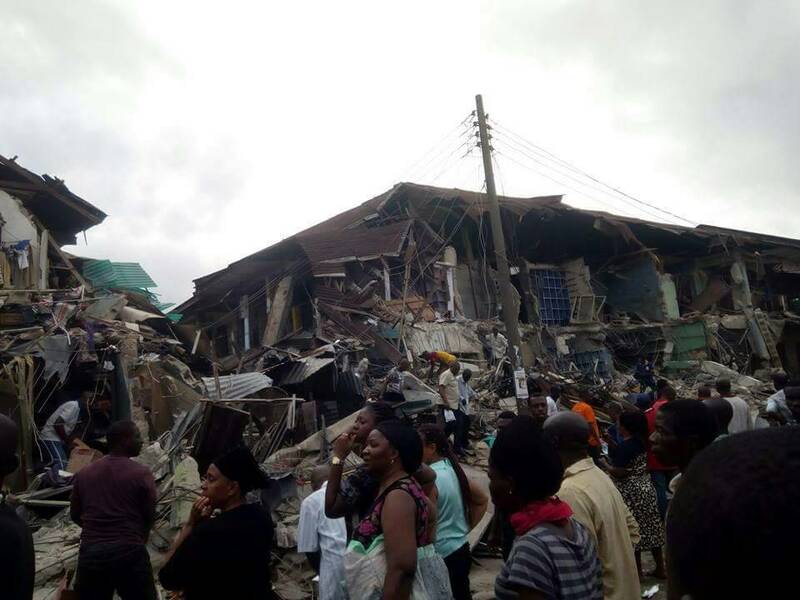 Owerri main market is currently under demolition and reports say lives have been lost in the process. 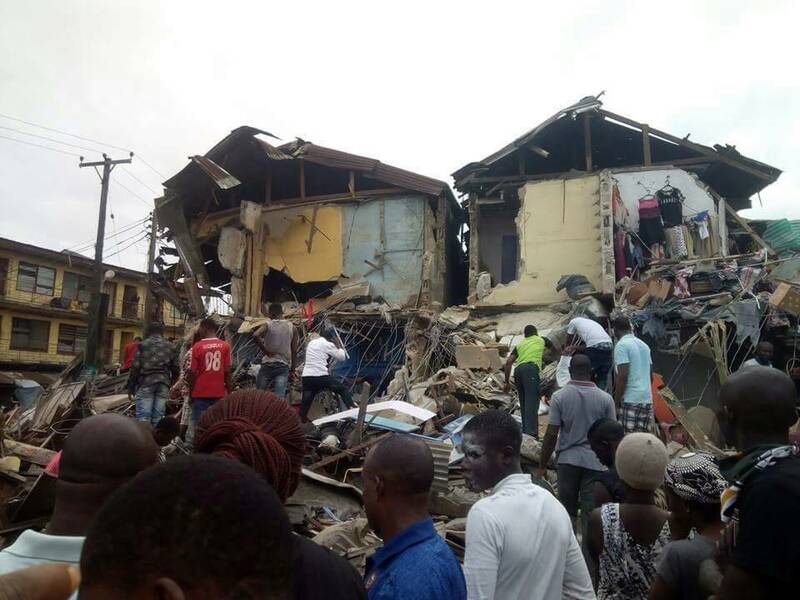 The Trouble started on Thursday when the Owelle Rochas Okorocha-led government made massive announcements on air, giving the traders 48 hours to leave the Eke-ukwu market to allow for the demolishing and relocation 0f the popular market located along douglas road. Before now, the indegenes and traders have resisted the planned relocation of the market because of the shady way the governor is going about the matter. 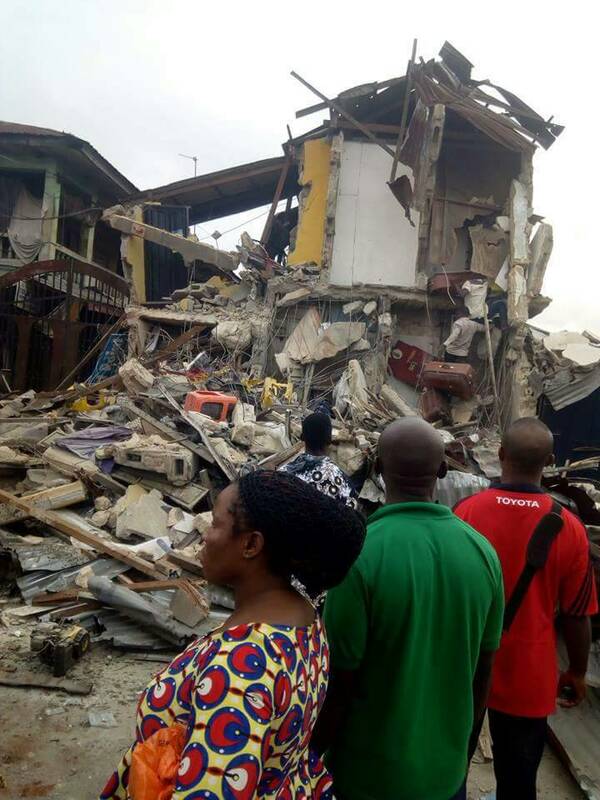 On Friday, the governor moved in four bulldozers and drafted in military men from Obinze Barracks to effect the demolition and relocation order. This prompted the indegenes to set off fire using tires around the market, waiting for the military men. 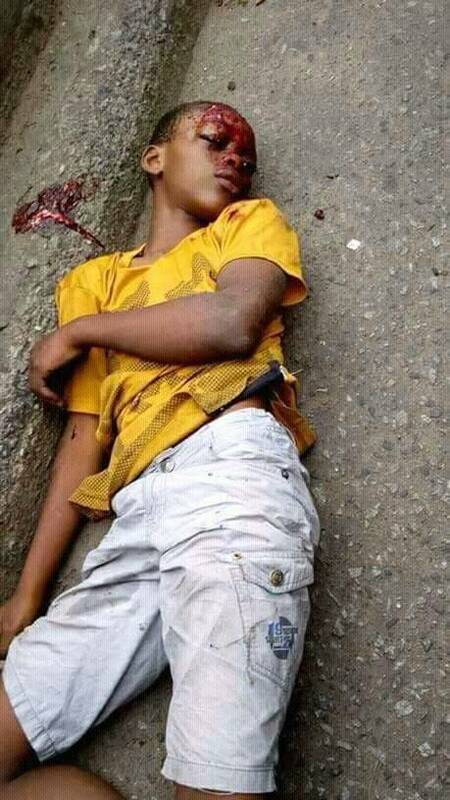 True to his words, this morning the bulldozers and military men moved into action, demolising all buildings and killing anyone who stood on his way amid heavy war songs by the gun-wielding military dogs. 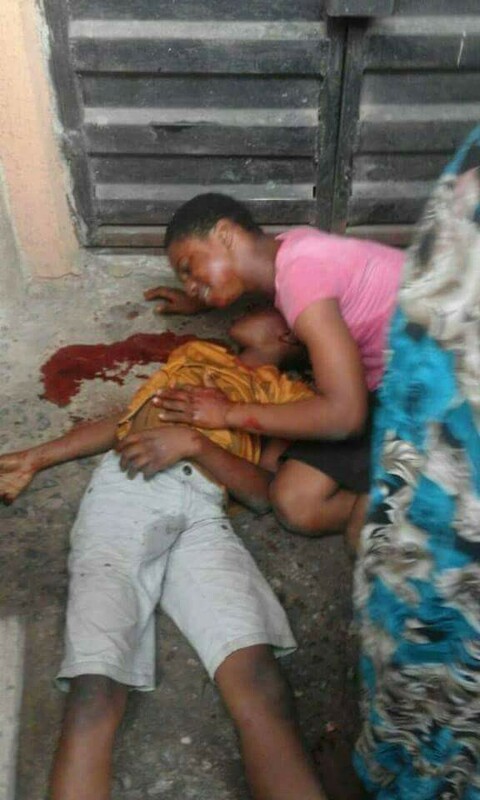 As at the time of this report, three people have already been gunned down, including a boy of about 7-Years who went to help his mother evacuate their goods in their market shop. While the demolition was ongoing, they traders and indegenes were waiting to see if Ama-Awusa, an area being occupied by the Hausa community in the state still very close to the market would be spared.And in conformation to their fears, the area was left and this prompted the traders and indegenes to move in to Ama-Hausa slum to do the destruction themselves and this led to massive fights between the hausa s and Igbos. 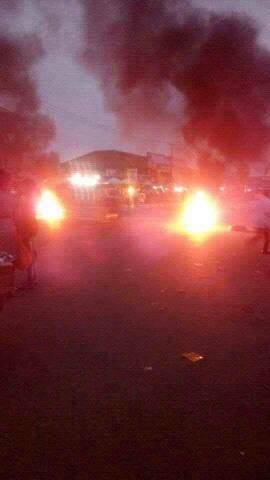 Please avoid the Douglas axis of Owerri at the moment as the area is a war zone at the moment.